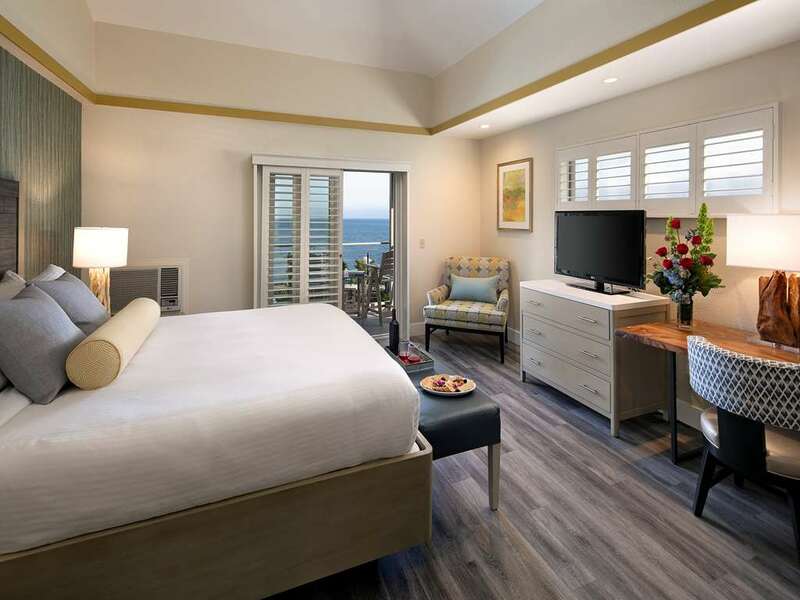 Set on the impeccable California Central Coast this oceanfront hotel offers guests access to a secluded beach and cove, newly renovated rooms oceanfront pool and spa, in-room spa services, complimentary daily breakfast and free Wi-Fi. It s the ultimate escape from the ordinary. Splash Cafe: World Famous Clam Chowder 2.00 Mile S From Splash Cafe. The Inn at the Cove is located midway between Los Angeles and San Francisco with easy access off Hwy 101 and Hwy 1.